Why do we offer free next day artificial turf delivery to contractors and homeowners in the SF Bay Area? Is it because we want to save you money, gas, and time? Yes, yes, and yes. Above all else, we want our clients to be glad they chose us for their fake lawn needs. That means we add value to our faux grass any way that we can. We start with free quotes to estimate the cost of a job. We give out free grass samples to help you choose your grass based on look and feel. Then, our expert staff will be there at every step of the way to match you with the right fake lawn and make sure you get what you need. We even train contractors to install our goods with free classes in each of our Bay Area locations. Once you’ve bought your new fake lawn from us, we follow through on the sale by bringing your grass right to you with free artificial turf delivery. What does that save you, in real terms? To start with, it saves you fuel. To see just how much of a cost cut our delivery service will be for you, check out this gas calculator and do the math. Free delivery saves you time, too. Once you choose your fake lawn, you will not have to find the time in your day to come back to our store to pick up the goods. You can go about your day, and the sod you’ve bought will meet you where and when you need it. When you buy faux lawn from us, Watersavers Turf is at your door the next day. We bring our grass to your house with free residential artificial turf delivery in the SF Bay Area. When you buy 300 square feet of grass or more from us, we bring it to your home free of charge. We are glad to save you time and trouble any way we can. When you make the switch to eco-smart waterless grass for your home yard, we want to be the best choice for how you get the job done. Free residential artificial turf delivery is just one way that we put our clients first. All our synthetic grass is lead-free, and our products are made without any crumb rubber. That means our lawns are safe for use in a home yard where kids, pets, and adults will live and play. Let us bring the best fake grass in the SF Bay Area to you, so you can have the yard you want right now with easy care, low water usage, and a price point that makes sense. 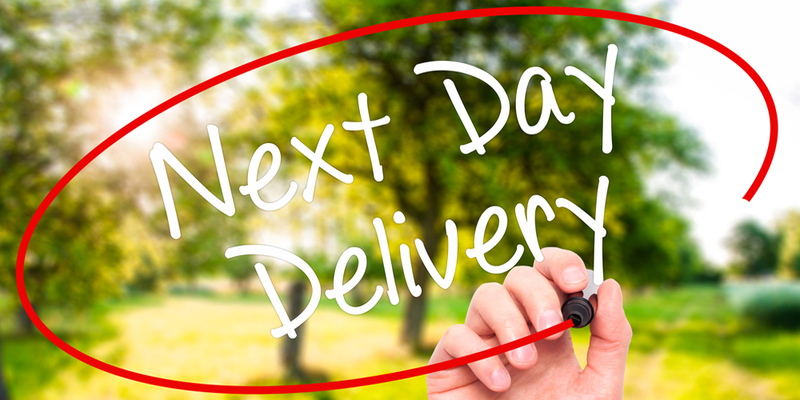 Our free and convenient next day delivery to your home makes it easy. We do free commercial synthetic turf delivery for contractors with no minimum order if the job is located in the San Francisco Bay Area. We will meet you right at your job site with the faux grass you need. This will allow you to do more jobs in less time and accumulate more billable work. Once you shop with us, you just have to meet us at the job site to put it all in place. That’s just one reason why it makes sense for your business to do business with us. We cut your fuel costs and your hours per job when we take our faux grass right to you. Our product is good enough to stand on its own without any help, but we take pride in giving you a great customer service experience from step one all the way through your job. From our free training to free job leads through free next day delivery of the fake lawn itself, we go the extra mile to make our grass an easy choice for you. When you shop with us as a contractor, we even give you technical support from an on-call staff member who you can dial up from your job site for expert advice. On any landscape big or small in the SF Bay Area, we will be there to save you time, gas, and money with our free commercial synthetic turf delivery. Watersavers is glad to offer free delivery to add value to our synthetic grass. Shop with us and our product will come to you the next day. That’s dependent on manufacturer inventory, of course, but with our 40+ types of lawn, we can help you find what you need, to fit the timeline you have. We stock faux grass ideal for all kinds of home and commercial landscapes. We have specialty items like pet grass and sports field turf as well as a range of colors and blade shapes, so there’s a faux lawn here to suit any budget. To make our stores a one-stop shop, we just don’t stock faux grass; we stock a full range of top tools to help you install and care for your new lawn. Why would you go anywhere else? Get a free quote from us, come visit one of our stores in the SF Bay Area, or give our staff a call at 844-974-8873.